August 14, 2017 our Modesto offices opens its doors at their new location located at 1923 Coffee Road #12, Modesto, CA 95355. The phone number remains the same at 209-409-8454. The new office is located on Coffee Road near the intersection at Norwegian Ave and just north of the Memorial Medical Center. 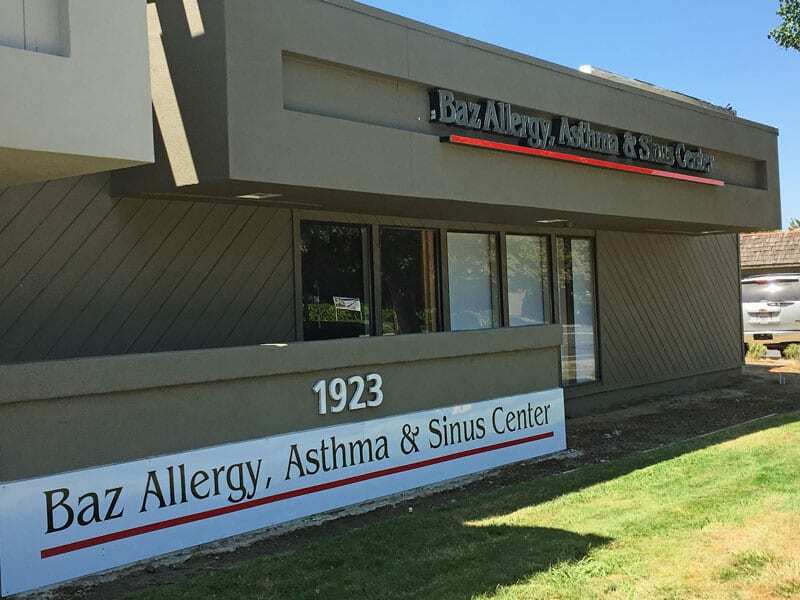 Dr. Baz and the staff look forward to seeing you at our new Modesto location!